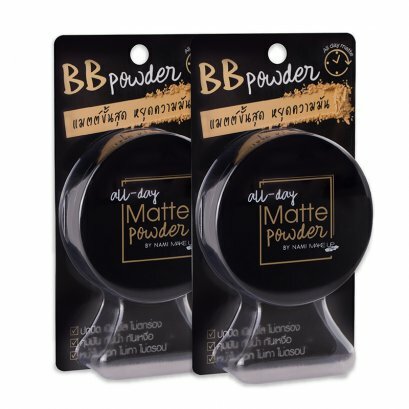 Special formula super matte cushion, high coverage concealing every skin problems, leaving a HD smooth skin, and creating a beautiful matte look in only one step. Brightens the skin, leaving a natural bright look. 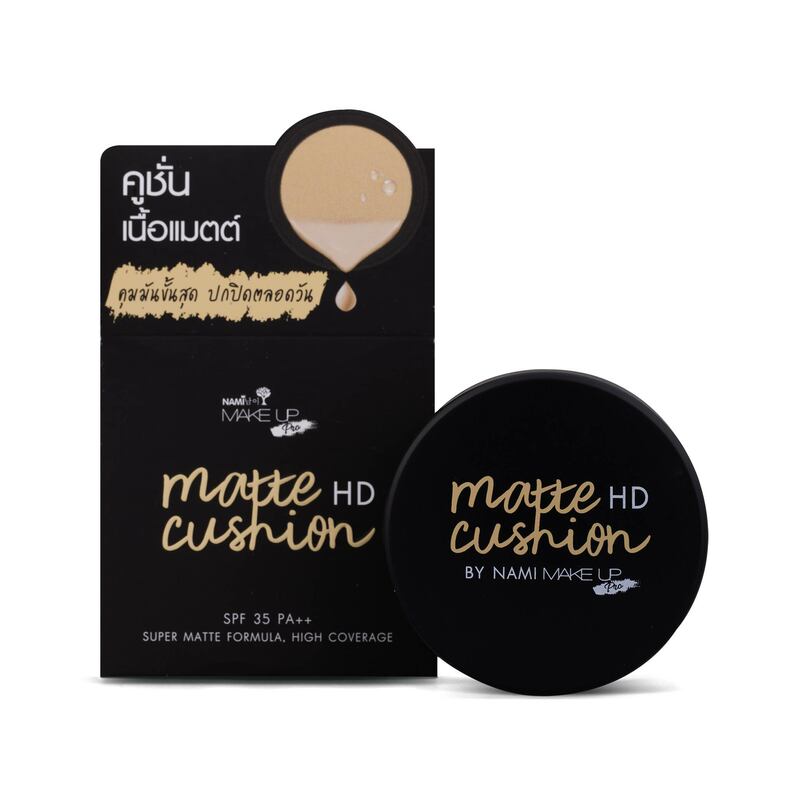 Soft and light cushion that comes with a special cushion puff to help spread the cushion easily and leaves no splotches. Helps conceal red spots, acne scars, dark spots, large pores, and wrinkles. Does not make your skin look dull and beautifies your complexion.